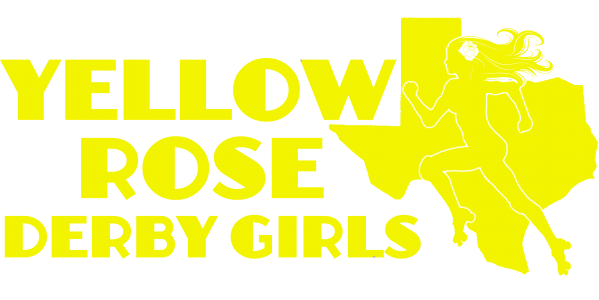 Yellow Rose Derby Girls is excited to debut the new B team, Gang of Thorns! This is their first game of the season and it’s sure to be a great night of exhilarating action and fun! Doors Open at 4pm and First game begins at 5pm! PRE-SALE TICKETS ARE ONLY $10! Follow the link to purchase! Kids 8 and under are FREE! This event is BYOB (no glass) and parking is free!